This is a great T-Shirt to wear on Paddy's day parade. Leprechaun Made Me Do It St Patrick Day T-Shirt makes an excellent gift for anyone with Irish blood. The Real St Patricks Days Leprechauns Clothing Co. This Funny The Leprechauns Made me Do It T Shirt is perfect to wear this St Patricks Day. Great to wear on the world famous pattys day famous for leprechauns, 4 leaf clovers, shamrocks and partying. St. Patrick's Day - Leprechaun T-Shirt - Funny elf and keg, drinking design for men, women, ladies and gents. 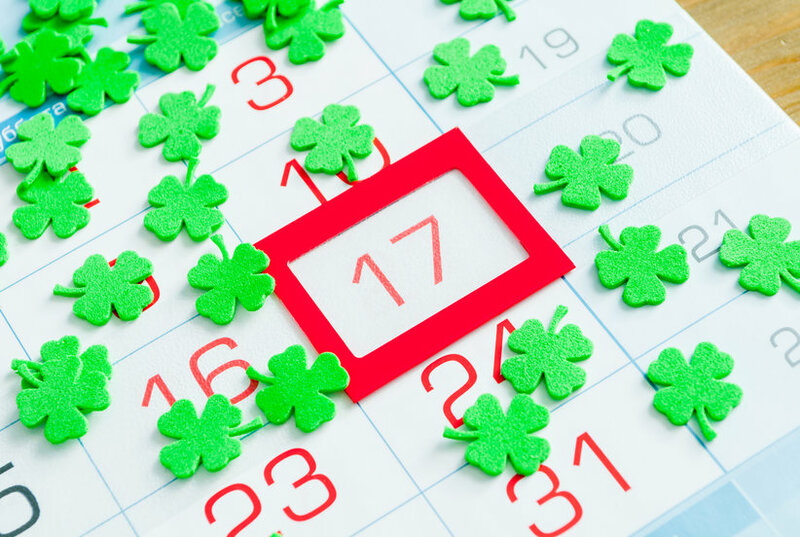 Celebrate St. Paddy's day on mArch 17th. Wear this funny shirt to your Saint Patrick's Day party or to the bar. It says It's ST. Paddy's Day green beer me! This t-shirt will make a great gift for your favorite Irish friend. Triple Threat Wear-St. Paddy's Day Shirts should be your only shop to find all the holiday needs that represents the very best of you. With Triple Threat Wear Our Shirt IS Your Message.